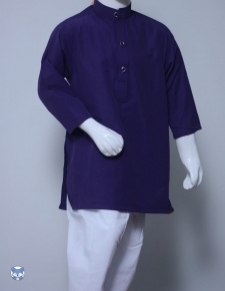 Get Your Boy’s Traditional Apparel On with Trendy Kurtas! Buying a top with a bottom is a common shopping practice, whether you are buying for young or adults. The reason why it is highly preferable is it’s affordable to buy multiple tops and wear them with a few bottoms that go with them. 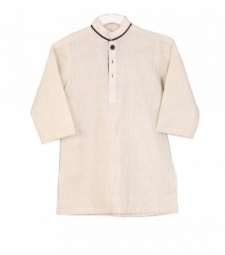 Therefore, buying boy’s kurtas in Pakistan is also a common shopping trend as the traditional clothes are always demanding. If you are looking for a store where you can find stylish, affordable, and trendy clothes, visit Affordable.pk. 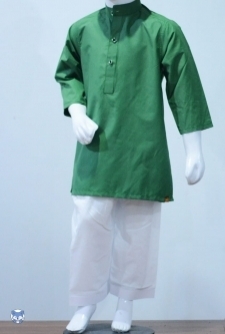 Affordable.pk has an exclusive category for boy’s kurtas where different designs and sizes are available. 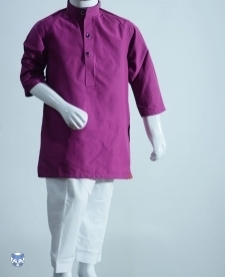 The colors for kurtas are cute enough for baby boys to wear. The colors include white, purple, red, orange, green, jade, yellow, blue, and purple. 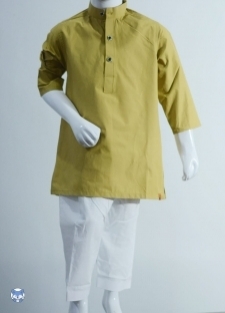 However, some designs are exclusive for very young boys while other kurtas have been made for elders. You can browse each product and see the details mentioned. For each item, there are different sizes you may choose from. 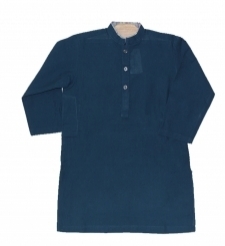 The boy’s kurta prices vary from design to design, but all are inexpensive. They make the perfect formal wear for Eid and weddings and you can also make your boy wear them to gatherings. 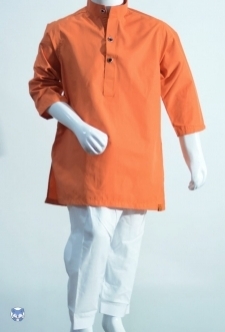 What is more, these kurtas can be a good choice for their school parties as boys look cute in colorful clothes. Nothing looks better than shalwar with kurtas. It makes the perfect combination no matter where boys wear them to. However, kurtas can also be worn with jeans. 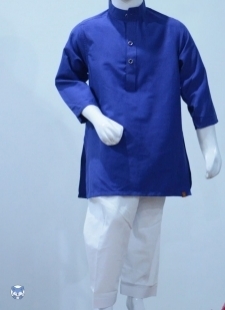 The mixture of the Eastern and Western clothes gives a classy and unique appearance and it makes the coolest attire for baby boys. 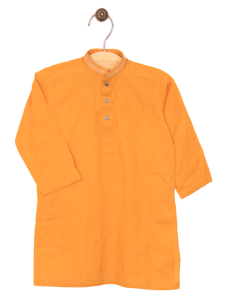 You can look for the bottoms at Affordable.pk and match them with the kurta you have bought or you may use the existing one if it goes with the top. What is more, keep in mind that matching trend is out of fashion now. The clothing nowadays is all about contrast, so buy a bottom that makes the perfect combination. If you are choosing a shalwar, wear lighter colors such as white with darker shades and vice-versa. However, jeans go just fine with all kurtas. The blue and black jeans can be worn with all of these tops and you can also try straight pants if they look fine. You should be making them wear a khussa or a sandal with shalwar kurta. However, slippers look better with jeans kurta.